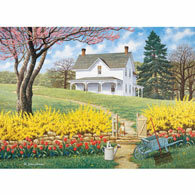 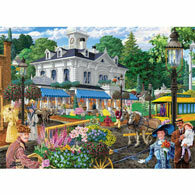 This 1500-piece jigsaw is designed by Alan Giana and measures 24" x 33". 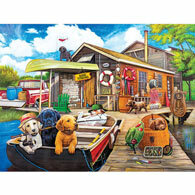 A mill stands in the middle of the country surrounded by colorful plants and animals. 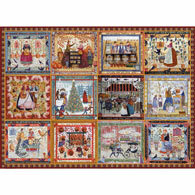 Available in four piece counts.